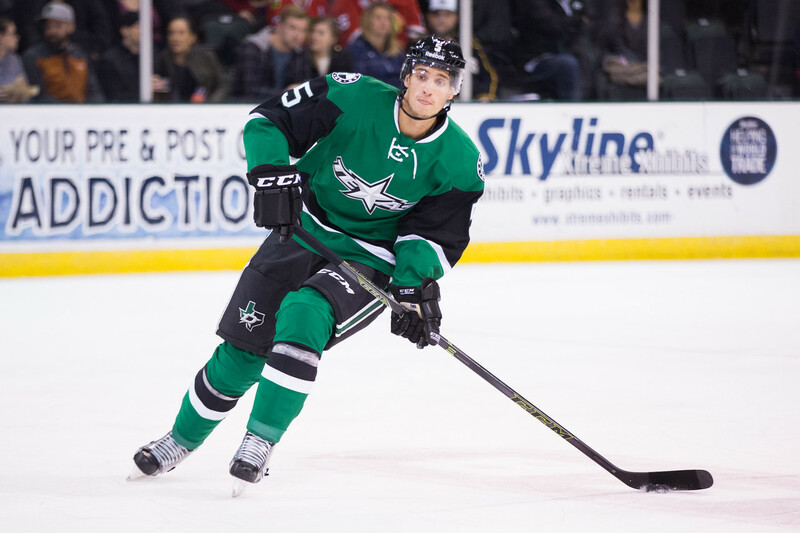 The Texas Stars continue to work on their depth at forward with today's signing of Caleb Herbert to an AHL deal. The forward split last season between Hershey and South Carolina, playing 26 for the Bears collecting two assists and 15 for the Stingrays with 14 points. As the Stingrays went deep in the playoffs, Herbert was a valuable contributor, notching 14 points in 27 games. 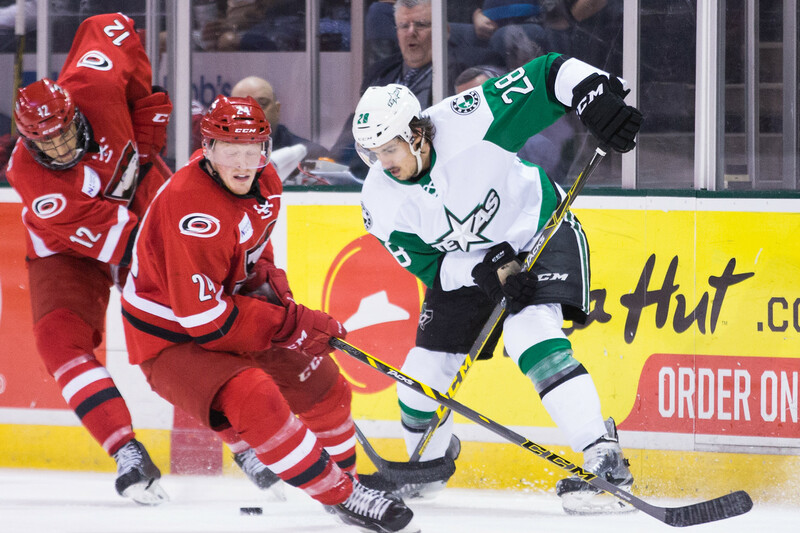 The Texas Stars, American Hockey League affiliate of the NHL's Dallas Stars, announced Thursday they have signed forward Caleb Herbert to an AHL contract for the upcoming 2016-17 season. Herbert, 24, joins Texas after splitting last season between the AHL's Hershey Bears and the ECHL's South Carolina Stingrays. The 6-foot, 200-pound forward tallied a pair of assists in 26 games with Hershey, and 14 points in 15 contests with South Carolina (10-4=14). In 2014-15, the Bloomington, Minn. native recorded two assists in 12 games with the Bears, and 28 points in 48 games with the Stingrays (19-9=28). Herbert also helped lead the Stingrays' charge to the ECHL's 2015 Kelly Cup Final with 14 points in 27 playoff games before falling to the Allen Americans in seven games. 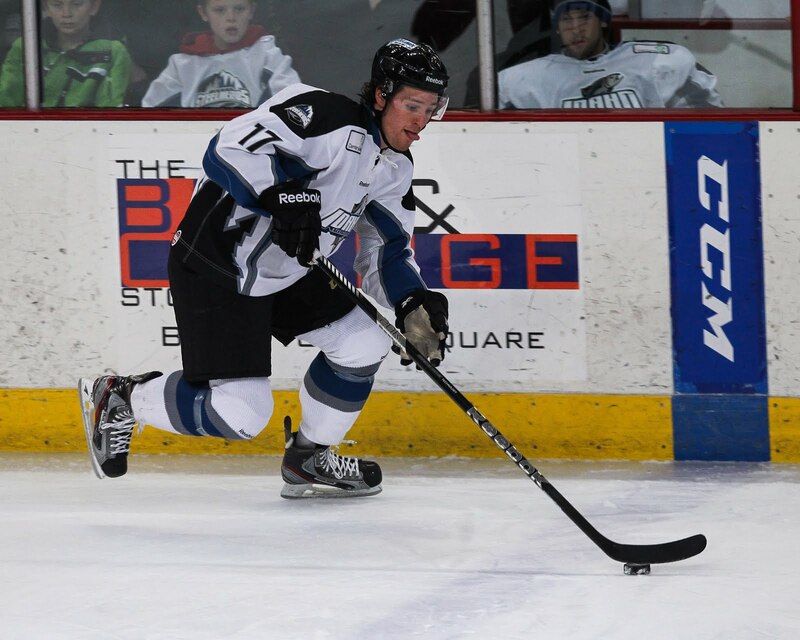 Prior to his professional career, Herbert competed for three seasons at the University of Minnesota-Duluth from 2011-2014, and also skated with the USHL's Sioux City Musketeers in 2010-11. He was a fifth-round pick of the Washington Capitals (142nd overall) in the 2010 NHL Entry Draft. The Texas Stars have added two more players to their roster for the coming season, both rookies coming out of the NCAA collegiate system. 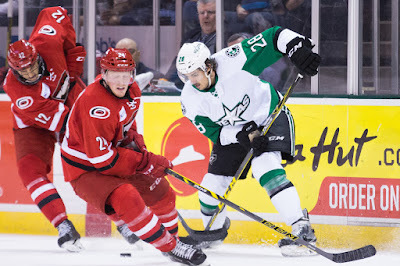 The first, forward Mike McMurtry, is already familiar with Cedar Park. After his time at Northeastern, he finished up the season with Texas. The Canadian centerman got into five regular season games and three playoff contests as a fourth line center. 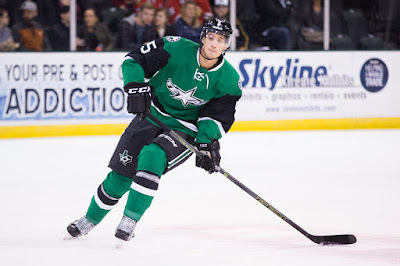 The Stars also added a rookie defenseman, Brandon Anselmini. The Ferris State product played finished last season with Orlando of the ECHL after a four-year career for the Bulldogs. 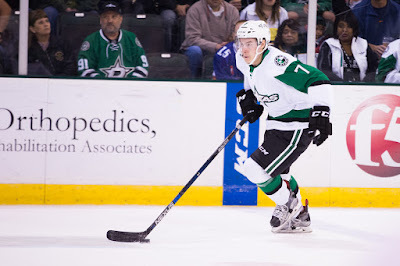 Anselmini continues a strong tradition of Ferris State alumni on the Texas Stars roster. Greg Rallo, Cody Chupp and Cory Kane are among the former Bulldogs to lace them up for the Stars. Both contracts are for the AHL only. McMurtry will probably find himself in Texas but on the margin based on some of the talent that is ahead of him. Depending on what sort of training camp Gemel Smith has, he could start the season centering the fourth line. Anselmini will have to fight his way into the Texas lineup with a full set of Dallas-contracted blue liners ahead of him. Texas got some help from the Dallas Stars over the holiday weekend in the form of free agent signings. A total of three deals that put bodies onto the Stars' roster were sealed up over. First, the Stars signed a pair of defensemen. Andrew Bodnarchuk is coming in on a two-year deal and Dustin Stevenson on a single year contract. Bodnarchuk is an AHL staple who picked up significant time in the NHL last season with Columbus and Colorado. The Avalanche claimed him off waivers from the Blue Jackets in January and he spent the rest of the season with the Avs. He played on the fantastic Monarchs teams of 13-14 and 14-15, picking up a Cup win with the latter squad. He wore an A for that club as well. I think this is a signing that you see as hopefully better than the Evans signing last season. The deal really didn't work out for either side as Evans was only a part-time player. Bodnarchuk can play 70+ games and even be a reliable vet callup for the big club. Stevenson played last season with the Stockton Heat and has a Kelly Cup to his name with Reading in 2013. 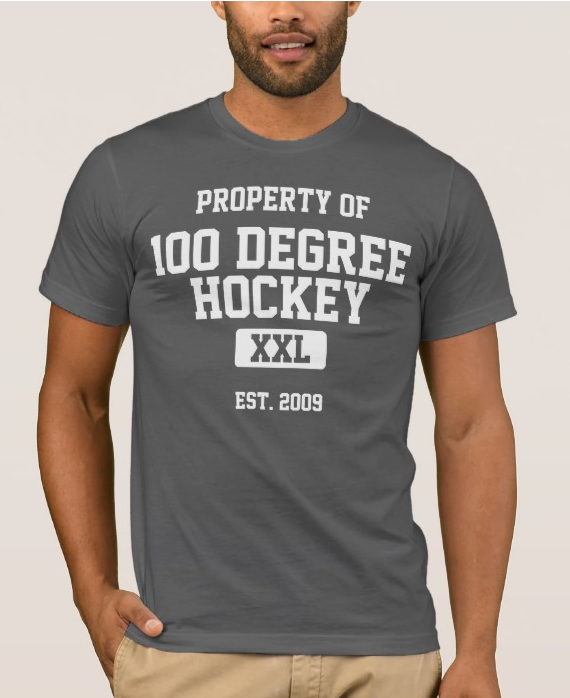 He's 6'3 bruiser in the AHL and will probably draw 6/7 time in the A. The biggest signing is the addition of Adam Cracknell. He's been in the NHL for the entirety of the last season, but Texas will probably be his home for this coming year. At $325,000 in the AHL, it looks like he's a veteran leadership piece that could see Greg Rallo on his way out of the Stars' plans. Cracknell is most familiar to Texas fans as a top-flight scorer and leadership forward on the Peoria Rivermen (09-13). He later jumped to the Chicago Wolves and Springfield Falcons in the AHL.